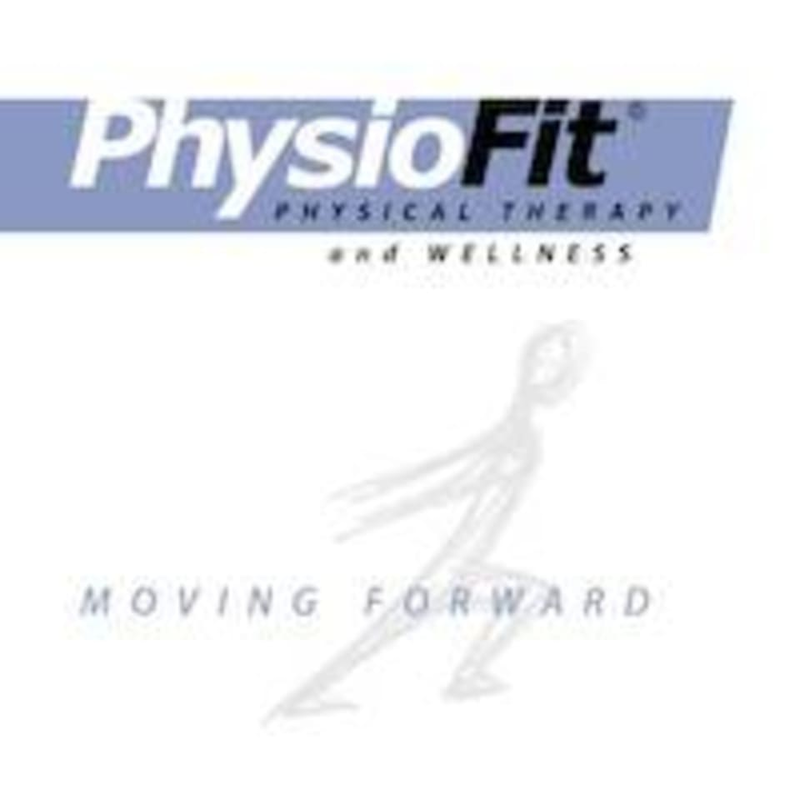 Start taking classes at PhysioFit Physical Therapy and Wellness and other studios! We recommend this class for those who would benefit from staying in a neutral spinal alignment such as people with chronic back and neck issues or osteoporosis/osteopenia. Modifications will be offered for traditional Pilates mat exercises so as to safely reap the many rewards of the Pilates system. As well as specific pre-Pilates and rehabilitative stretches and strengthening exercises designed for these issues. There are no upcoming “Pilates Mat Neutral Spine” classes on this day.